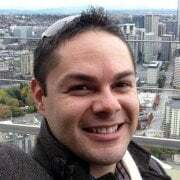 Service area includes, Olympia, Centralia, Tacoma, Seattle, and surrounding areas. We have a well trained and experienced team. We are fully licensed and insured for piano moving specifically. Moving a piano can be safe and worry free, when done properly. We use equipment and a vehicle made specifically for moving pianos. 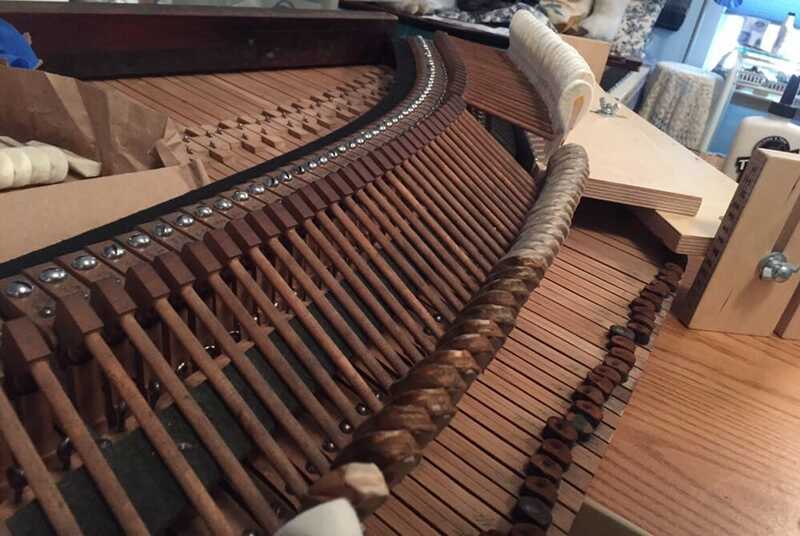 This careful process protects the piano, your home, and us. There are additional fees for more than 4 steps, distance, or difficulties such as paths of gravel or dirt. Grands are put on their sides with the legs removed while uprights are put onto a piano moving dolly. Your piano will be properly wrapped in blankets and plastic and then secured inside our truck.